PBS Distribution has just released the documentary from award-winning filmmaker Grace Lee. 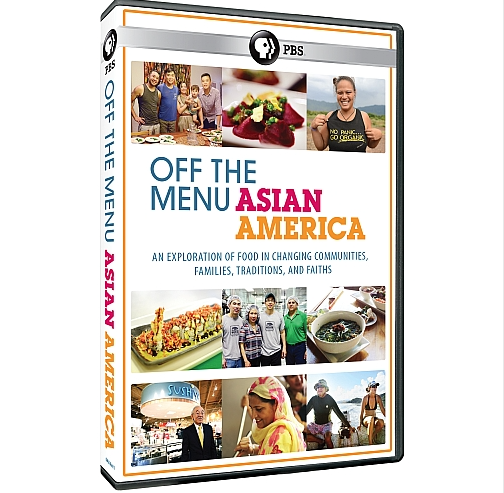 PBS just released Off the Menu: Asian America on DVD! It’s available for purchase now. From award-winning filmmaker Grace Lee (American Revolutionary: The Evolution of Grace Lee Boggs), Off the Menu: Asian America is a road trip into the kitchens, factories, temples, and farms of Asian Pacific America that explores how our relationship to food reflects our evolving community. 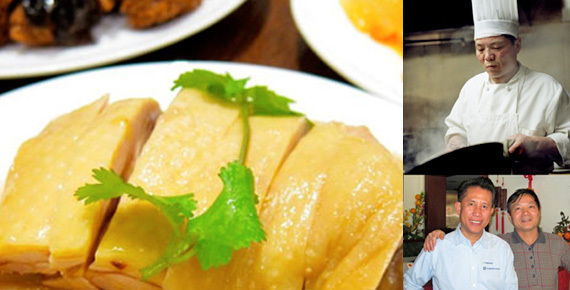 What exactly does food reflect about Asian Pacific Americans? 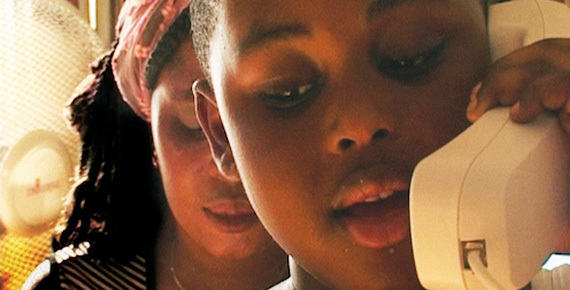 This documentary grapples with how family, tradition, faith, and geography shape our relationship to food. Viewers are introduced to the sushi king of Texas, the Sikh Temple of Oak Creek, Wisconsin and their weekly practice of langar, a communal meal open to anyone. The program also follows a French-trained chef who creates modern Chinese American dishes on New York’s Lower East Side and a Hawaiian woman restoring an ancient fishpond on the island of Oahu. 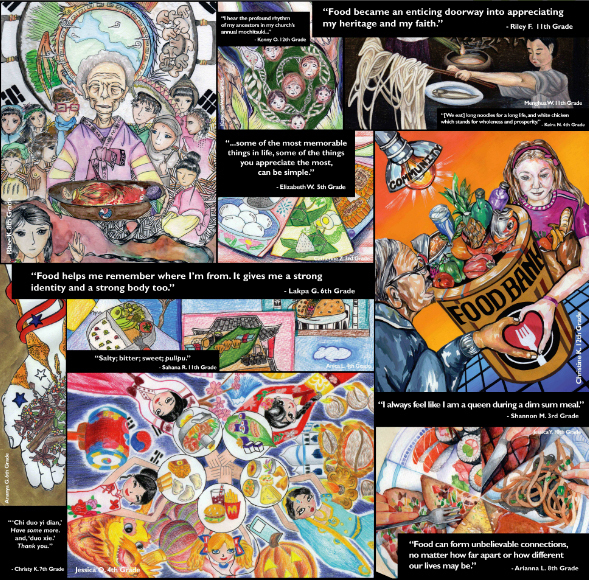 These are just a few of stories and traditions and unexpected characters that help nourish this nation of immigrants and make up Off the Menu: Asian America. The film is co-produced by CAAM and KQED, with funding from the Corporation for Public Broadcasting.